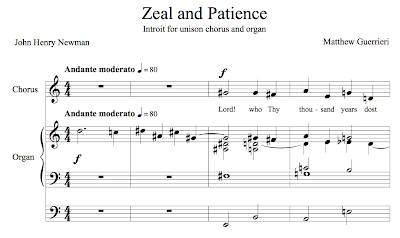 Hey, Matthew, did you pencil in a new Advent introit for this year and then forget to write it until the last possible minute? 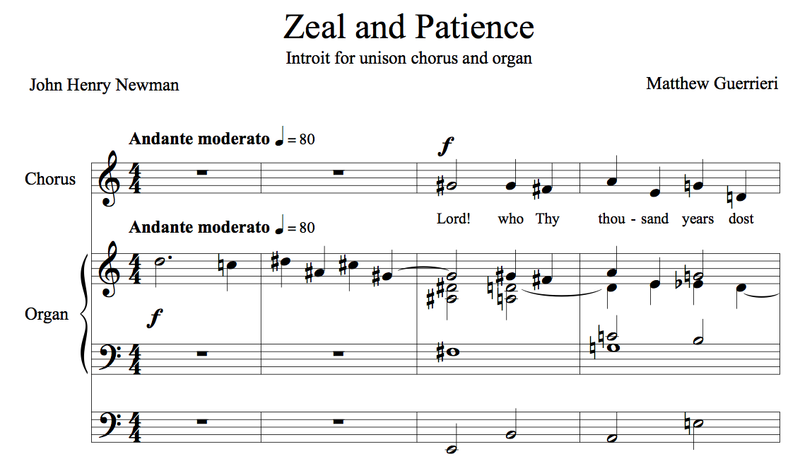 To be sure, we hadn't been doing the last one for a while, and even the really-for-Lent substitution was getting a little musty, so out with the old, &c. I figured I'd put it up here for anyone whose church-music planning is as behindhand as mine. In my apostatical way, I've always thought that Advent is the church-calendar equivalent of a cult movie. Most people just want to cruise right past it into Christmas, but there is a hardy band that's all "seriously, this is some of Carl Weathers' best work" (or whatever the theological equivalent of Carl Weathers is) and watches everybody else jump to yuletide conclusions with a kind of benevolent pity. But honestly, with Christmas colonizing more and more of the calendar—even as I was assembling Hallowe'en supplies this year, most stores already had Christmas displays—Advent is taking on the aspect of some weird temporal origami: a kind of of Marvel-comics-like pocket dimension, a pleasantly disconnected parallel limbo to the normal time-space continuum of conspicuous consumption.